Get your geek on because The Giftworks just went live! 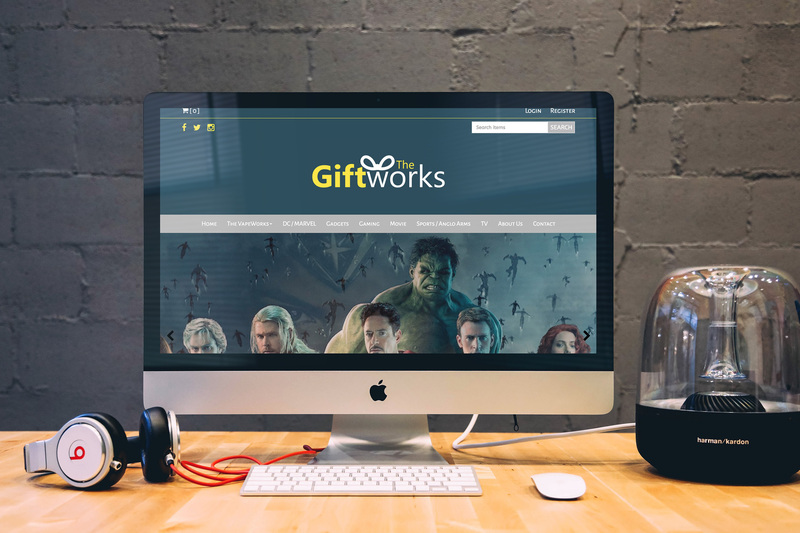 The Giftworks are a licensed gift shop based in Loughborough who needed a website to cater to the growing demand of their ever popular licensed gifts. The Giftworks shop also has a section that is dedicated to E-Cigarettes, Vapes and accessories, that they have developed into a separate brand called The Vapeworks. They were able to accomodate this on their new website by creating a category containing only their E-Cigarette and Vaping products, which acts as another branch of their business.